We have been delivering effective e-commerce designs and solutions that are the back bone of many successful online businesses for over a decade. With our professional team’s in place we deliver website designing and development services to the world, we provide customer oriented web design for your business. 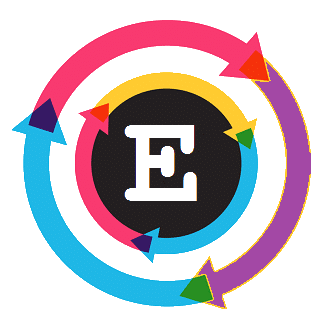 Egochi, tends to deliver a jaw dropping experience for your business, we create all designs after studying your competitors, business focus and targets by this our team is able to focus on developing a unique design front which appeals to the mass crowd looking for your business services/products. make’s a professional but elegant impression is what helps achieve your target. Don’t let anyone slow down your growth rate by creating a non-effective online presence for your business but choose the best web design company at your given budget and get that image you wanted to make in the industry. A website should speak about your products/services and this is what will help you reach the online visitors looking for your business services/products. The success of your site hinges on how well you design your navigation system, take inspiration from Egochi’s brilliant website menu designs and we customize website templates as per your business needs making it an innovative model which gets picked up by search engines easily. Accept orders online by adding a fully integrated e-commerce platform to your website, now you can get a website just like the big corporations at a very low price, A basic e-commerce website will range anywhere from $600-$700 and thus you can pay maintenance fee based on the business type the maintenance fee can be monthly or annually. So now you can sell online any product/service to any part of the world. Do check out our services to promote your website.